The film Martha & Niki has been a true labour of love for me. I have lived with this film for five years and now it’s finally ready. 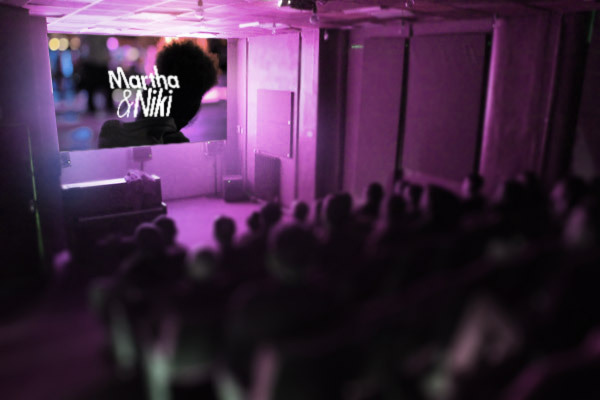 I've decided to make the film available (for a small screening fee) for closed screenings at dance events, workshops and/or other gatherings with a clear cultural component. One event equals one screening. If you'd like to arrange a closed screening please fill in the form below and provide all details requested. Once you’ve submitted the form you’ll receive info on how to proceed.